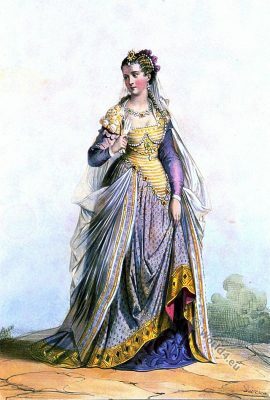 Historical costume examples from antiquity, Middle Ages, Renaissance, Rococo, Middle East, Levant and Asia Minor. 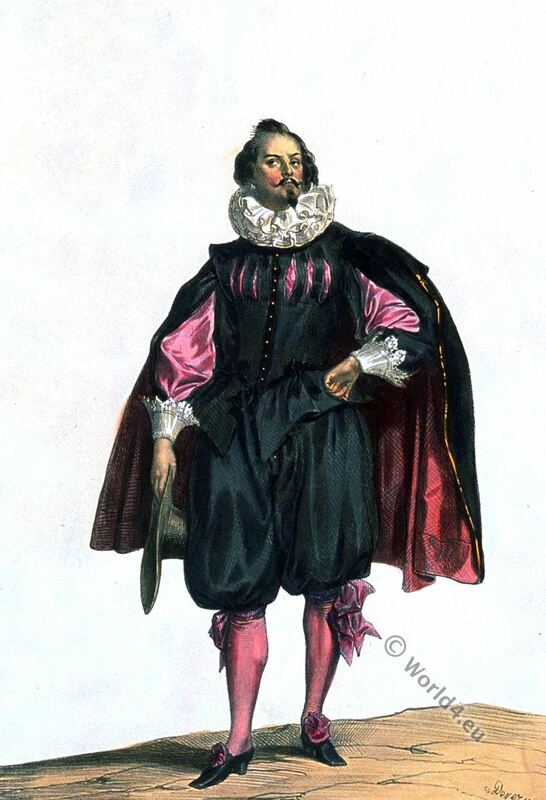 Illustrations from the book: Costumes historiques de ville ou de théatre et travestissements. Author: Achille Devéria and José Domínguez Bécquer. Publisher Paris: Goupil et Vibert 1831. Publisher London: Charles Tilt 1839. Printed by: Lemercier & Cie. Editorially restored. Woman of nobility. Time of Louis XV. 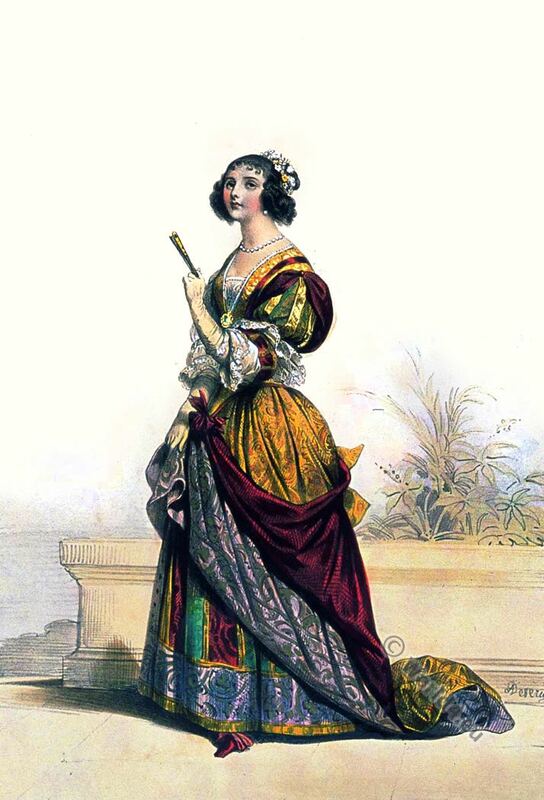 Woman of nobility. 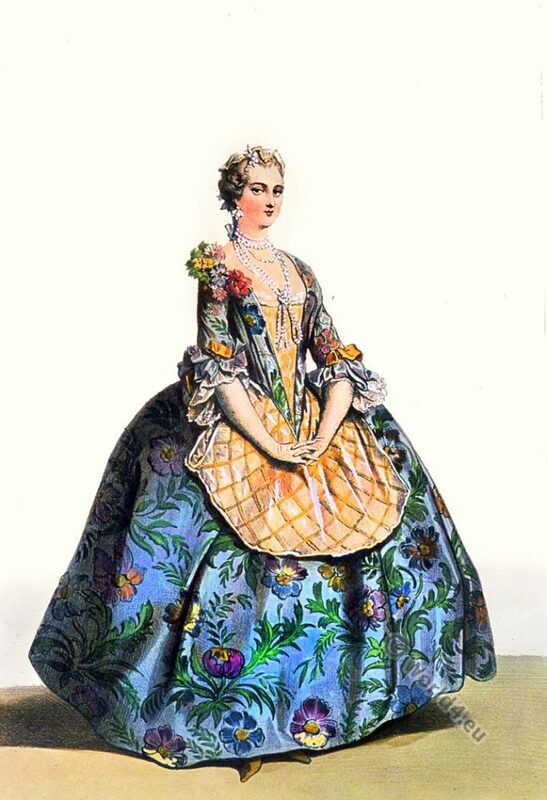 Fashion at the time of Louis XV. This entry was posted in 1730, 18th Century, Ancien Régime, France, Nobility, Rococo and tagged Costumes historiques de ville ou de théatre, Rococo fashion on 9/16/16 by world4. 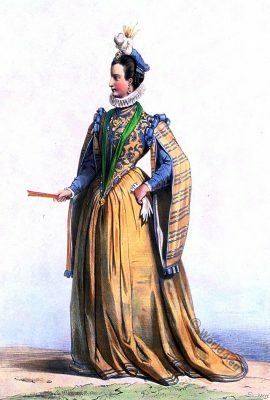 Marie Menessier-Nodier in Maja costume. 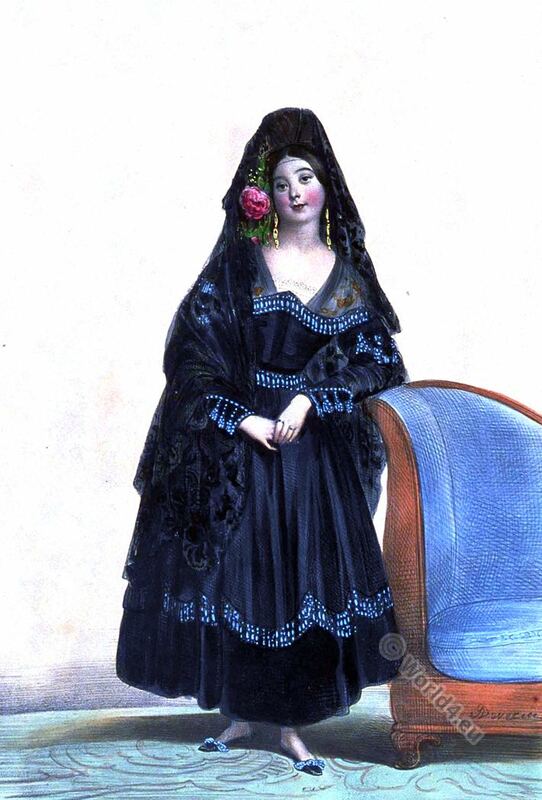 Marie Menessier-Nodier as Spanish lady in Maja costume. 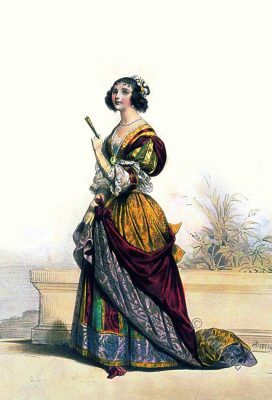 This entry was posted in 19th Century, Genre, Spain and tagged Actress, Costumes historiques de ville ou de théatre on 9/12/16 by world4. Woman from Isfahan, Iran 1850. 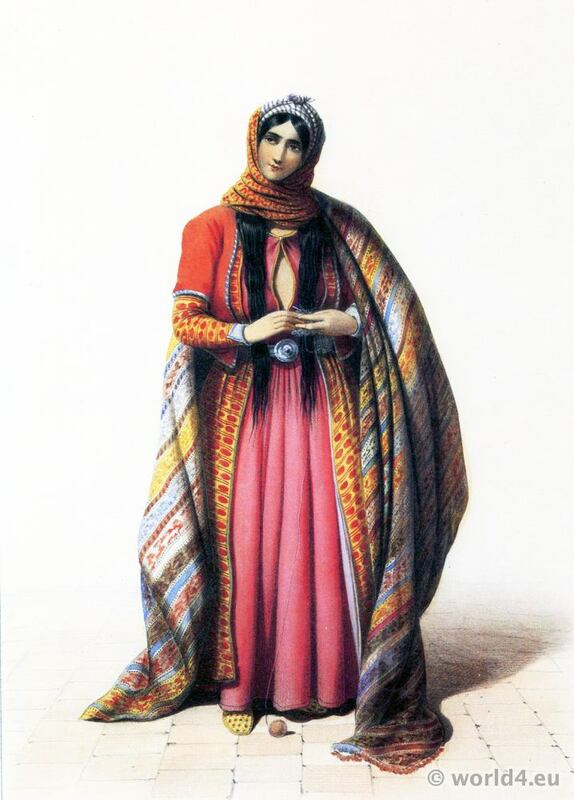 Woman costume from Isfahan, Iran 1850. This entry was posted in 1850, 19th Century, Asia, Persia and tagged Costumes historiques de ville ou de théatre, Historical Iranian costumes on 10/11/14 by world4. This entry was posted in 1350, 14th Century, Burgundian dress, France, Headdresses, Middle Ages, Modes et Costumes Historiques and tagged Burgundian fashion period, Costumes historiques de ville ou de théatre, Gothic costumes, Medieval costume on 11/27/13 by world4. Belgian lady of the late fifteenth century. 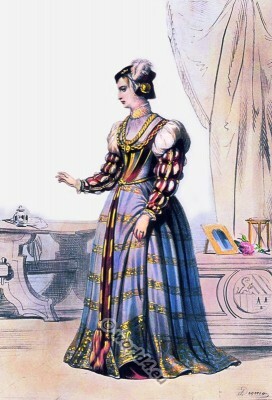 Renaissance costume. Belgian lady of the late fifteenth century fashion. 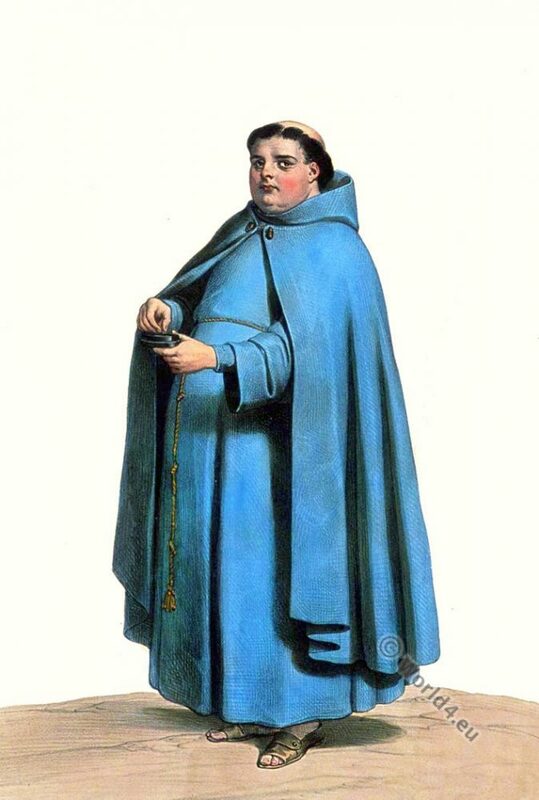 This entry was posted in 1480, 15th Century, Belgium, Hairstyle, Middle Ages, Renaissance and tagged Costumes historiques de ville ou de théatre, Renaissance fashion era on 11/26/13 by world4. 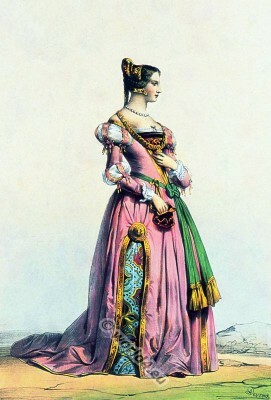 Lady of the time of King Francis I. 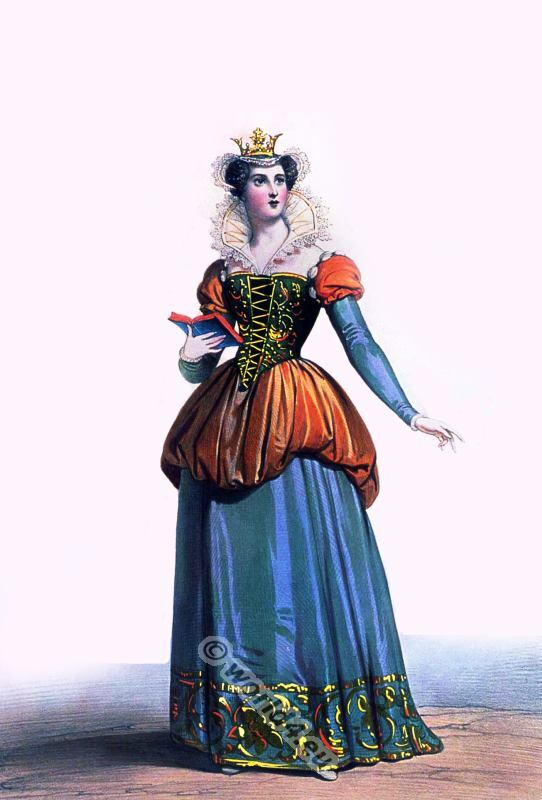 This entry was posted in 16th Century, Court dress, France, Nobility, Renaissance and tagged Costumes historiques de ville ou de théatre, Renaissance fashion era on 11/25/13 by world4.